Down a small access lane, off a reasonably busy thoroughfare in Florence, at Via Lorenzo Bartolini, sits the Antico Setificio Fiorentino. From the outside it looks quiet, tranquil, almost quaint, with its flower-bedecked stone courtyard and low-slung stone and stucco buildings in a familiar yellow colour found throughout the city. But inside is a whole other matter—a whole other world, really. 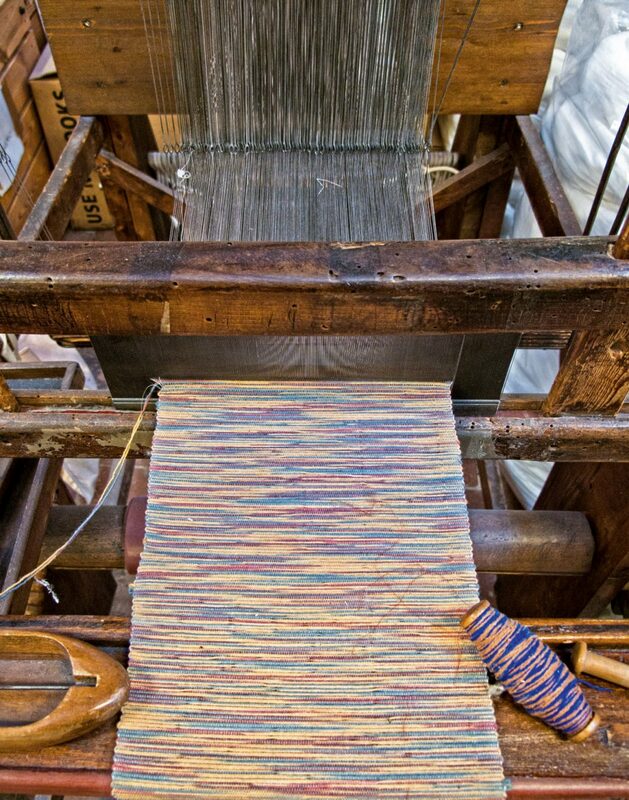 Immediately upon entering the first building, a loom captures all eyes, and then, wander along and find more, some strictly hand, some semi-mechanical—12 in all, built in the 18th century. It is a remarkable set of rooms, one housing the looms, and another for the warping machines—one of which was designed by Leonardo da Vinci. There is also a winding room, and a sewing room, plus a showroom, stock room, and offices. And everything is in perfect working order. 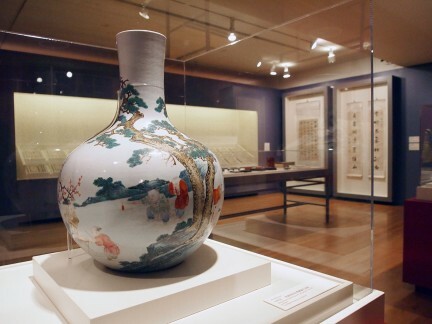 The Silk Road provided a route for silk to come from China to the Mediterranean and on to Florence itself, changing the fortunes of the entire area as demand for exquisite handmade fabrics steadily rose. 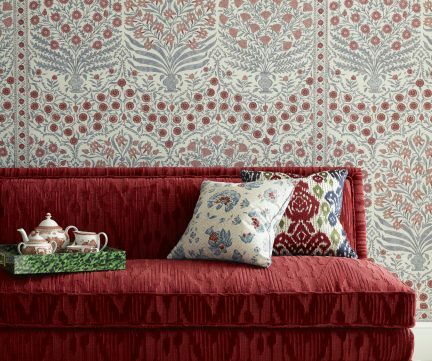 As early as the 12th century, silk was making itself indispensable for Florentine aristocrats, as the first fabrics, and even some cocoons, arrived. 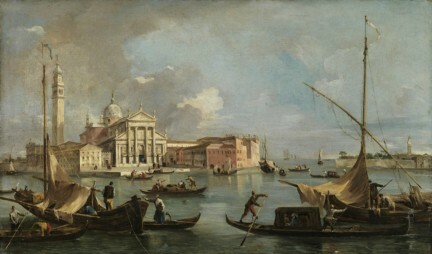 By the 14th century it was a thriving industry, reaching far beyond Florence and the Medici court. And in 1786, a group of aristocratic Florentine families decided to solidify their fortunes, and their place in society, by pooling resources and opening a silk factory, where all of their luxury fabrics could be produced. 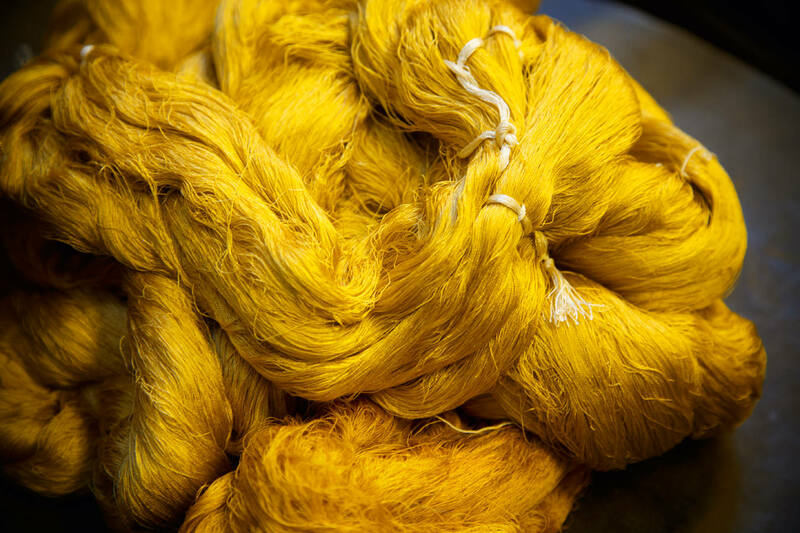 Silk production in Florence became a worldwide phenomenon, with fabrics making their way to aristocrats in Russia, to the papacy, to the royal courts in Denmark and Sweden, to the Uffizi Gallery. In 1958, Emilio Pucci, Marquess of Barsento, acquired the majority stake of the mill. In 2010, Stefano Ricci purchased it, ensuring its longevity as well as its authenticity. “It is like entering a time capsule and going back to the days of the original silk artisans in Florence,” Ricci says, and so it is. Today, clients of the Antico Setificio Fiorentino include famous interior designers, architects, and, of course, the Stefano Ricci design team. 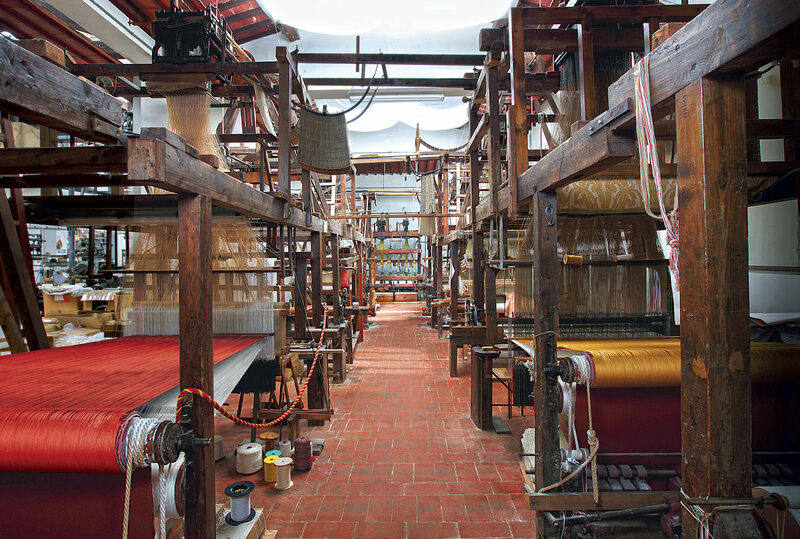 The Antico Setificio Fiorentino has eight master weavers who demonstrate this meticulous craft. 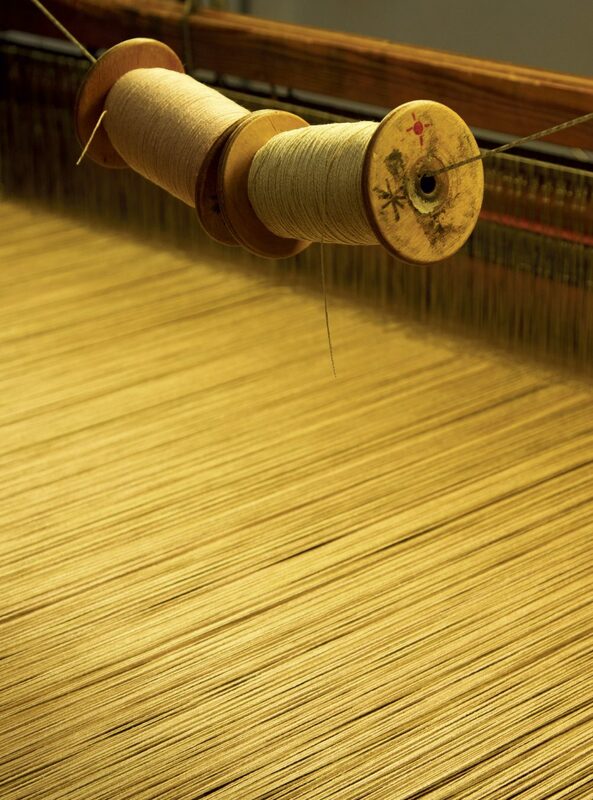 The spools are wound on traditional machines in the winding room. 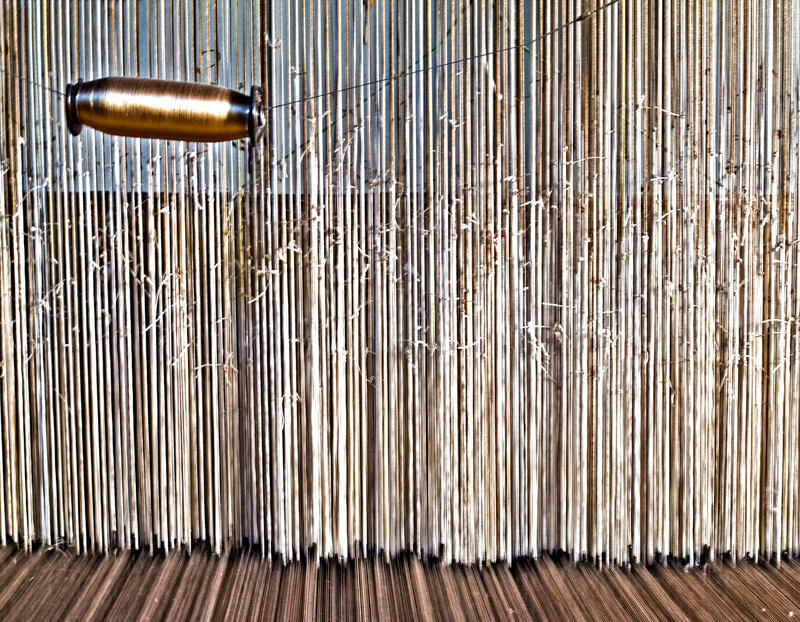 The resulting threads are assembled and fed through perforated cards, which dictate the actual design as the cloth is woven. Several cards are used to create designs and multiple colours for a specific fabric, the same way it has been done since the 18th century. It all looks like an early form of computer, actually, the array of cards mutely dictating the activity of the machines. But the results are remarkable. 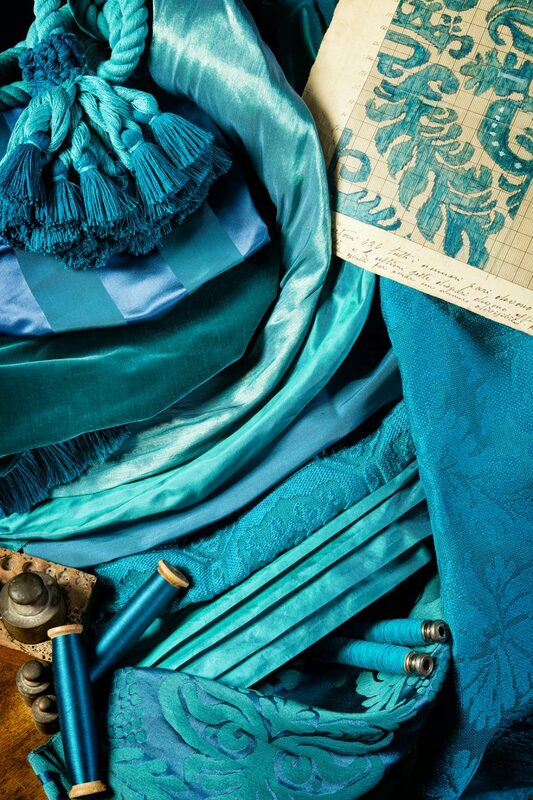 For Stefano Ricci, this means new, original designs can be accomplished with rich fabrics—silk, chenille, and linen among them—that are entirely made on the looms. 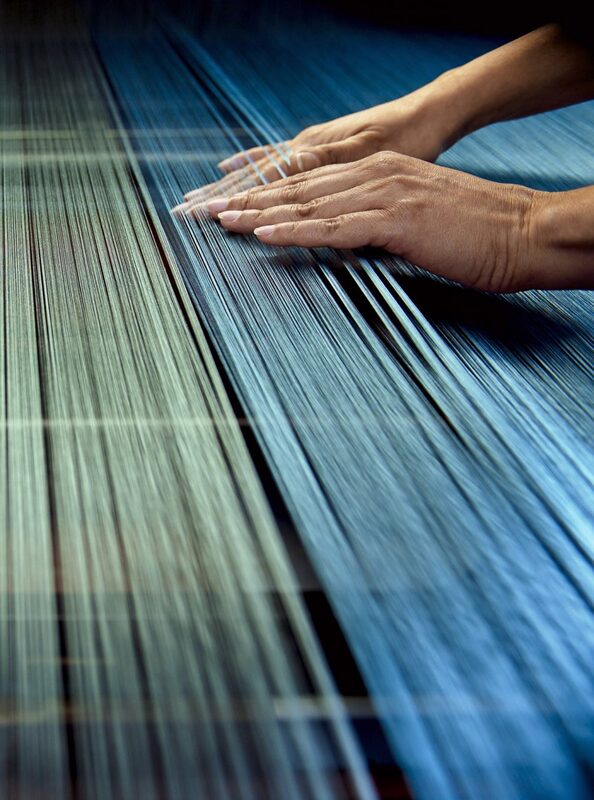 In fact, Ricci often creates new cards in order to make fresh, exclusive designs that follow the traditional weaving methods. But the Antico Setificio Fiorentino can also replicate virtually any cloth from any era, so that, for example, when the Tribune room of the Uffizi Gallery needed its wall coverings replaced, as part of a complete restoration of a room first built and populated as a gallery by the Medicis in the 16th century, the factory worked to make the room respectful of its history, yet supplied in a modern era. The mill also produces upholstery, linens for bed, bath, and dining rooms, and various home accessories. Visiting here is nothing short of a treat. 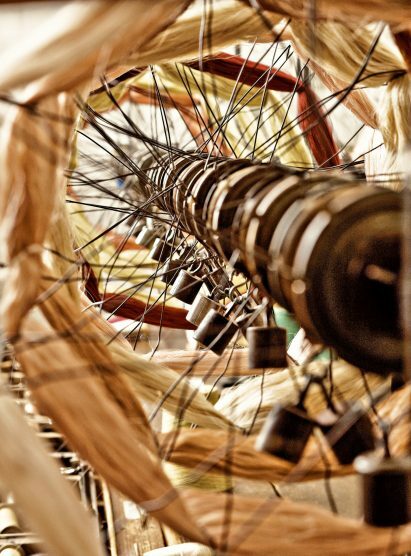 To observe the various threads as they make their way from the warp beams, fresh from the warping machine, through the cards, and onto the looms—where the time-honoured vertical and horizontal threads are laid—is a trip into the past. 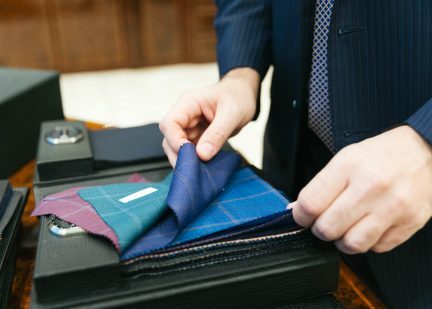 If you find a little time, take a close look at almost any fabric. 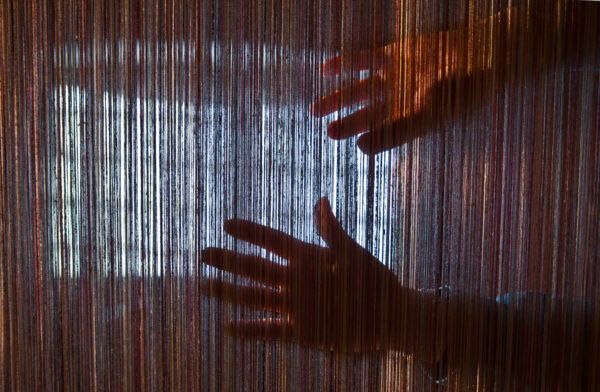 The yarn is basically interlaced, having been interwoven in a kind of crossing pattern. 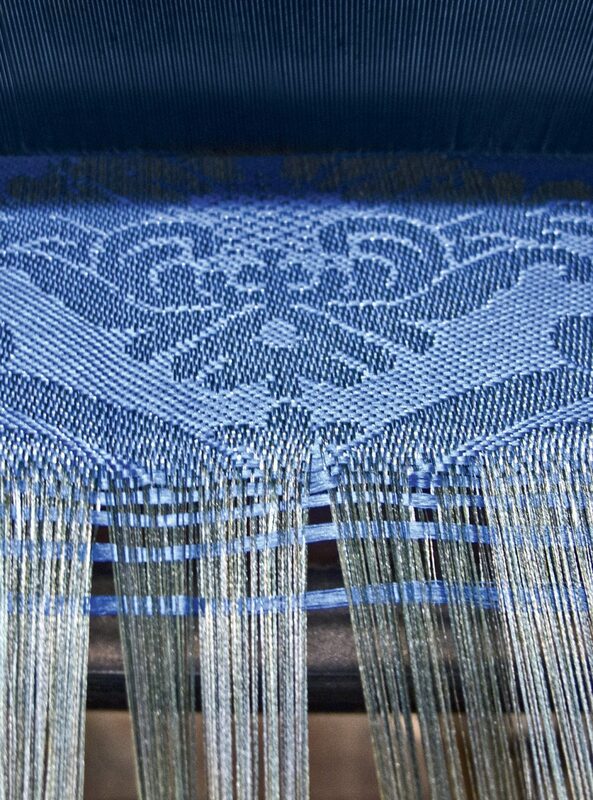 The longitude is called the “warp”, the latitude is called the “weft”, and the two together, interwoven as they are, constitute the actual finished material. Better still, make an appointment and see this place for yourself. You will certainly feel transported to a different place, and marvel at what the virtual dawn of industrial technology actually looks and feels like. The Antico Setificio Fiorentino is a marvel of both the 18th century and the 21st century, all at once. Purchase your copy of our Winter 2016 issue. Inside the court of China's emperors.